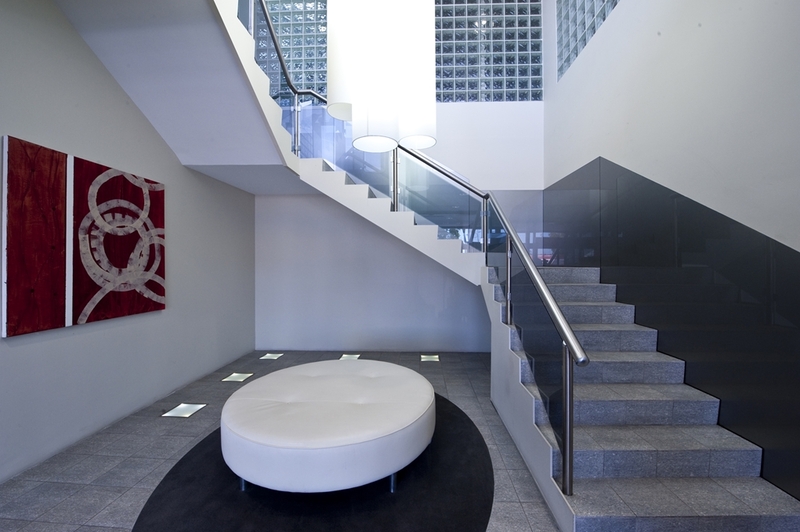 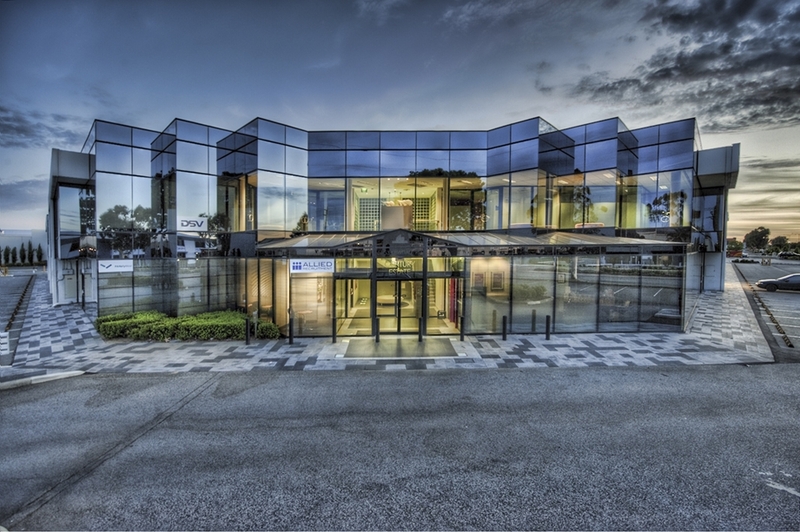 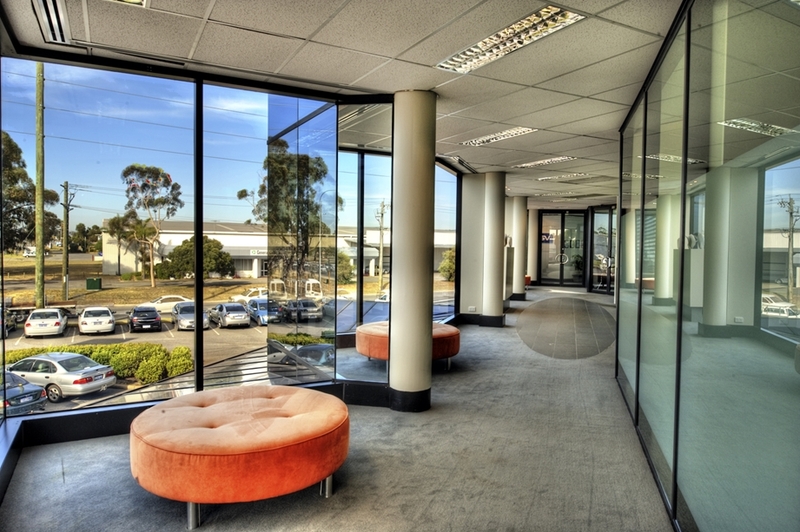 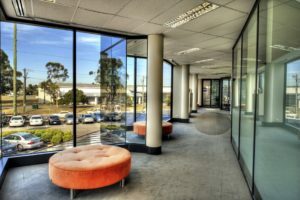 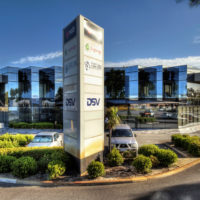 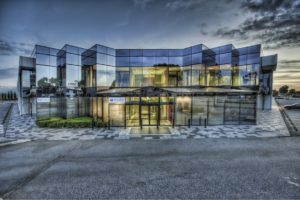 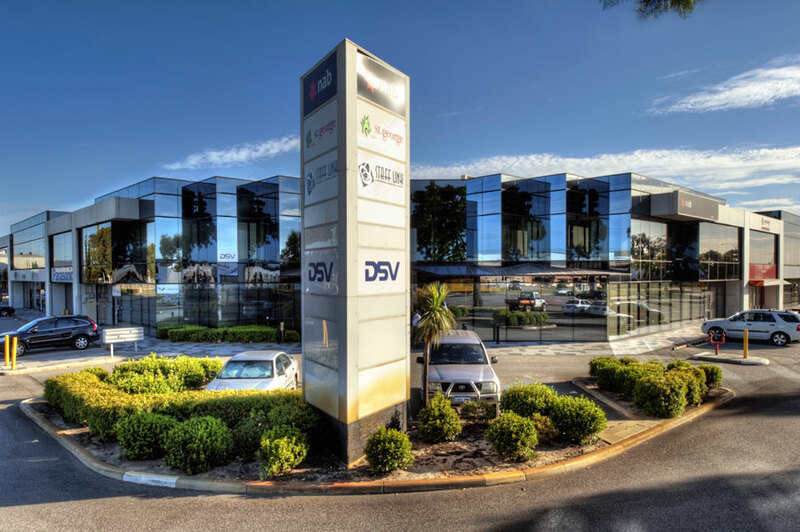 Century Estate comprises a mix of modern Office and Office / Warehouse spaces currently occupied by global brands such as Mazda, Asics, NAB, CUB and more. 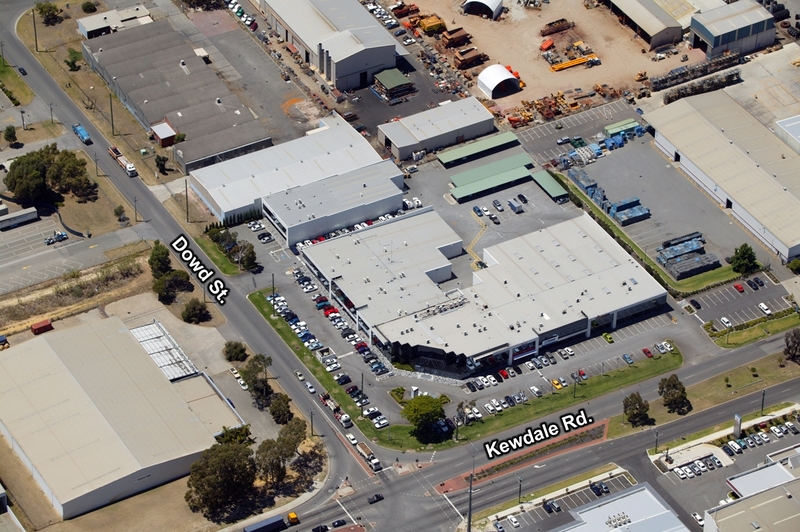 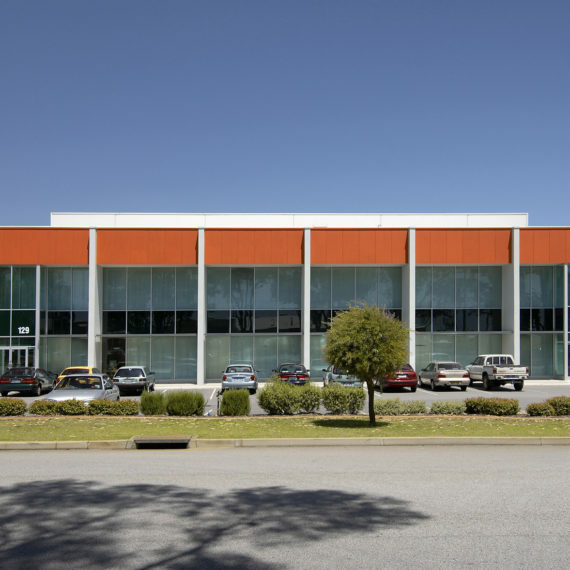 Located on the promenant and busy Kewdale Road and Dowd Street intersections you can place your business front and center of the action in the industrial hub of Welshpool. 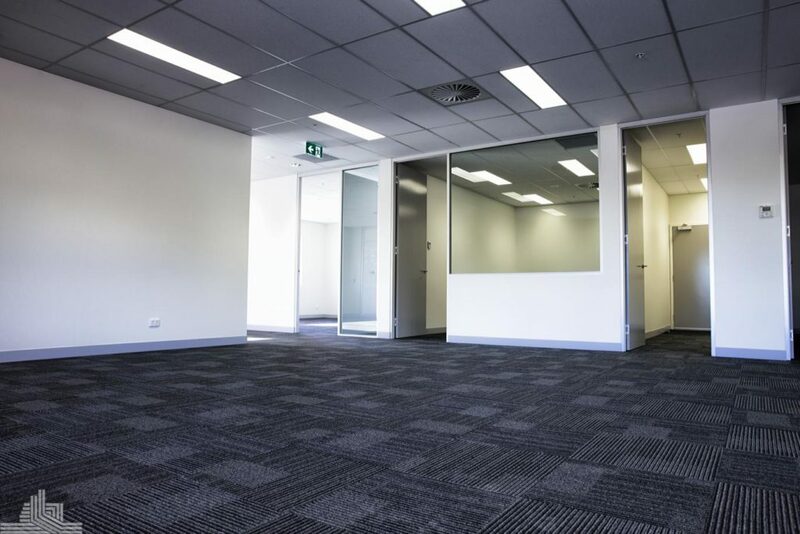 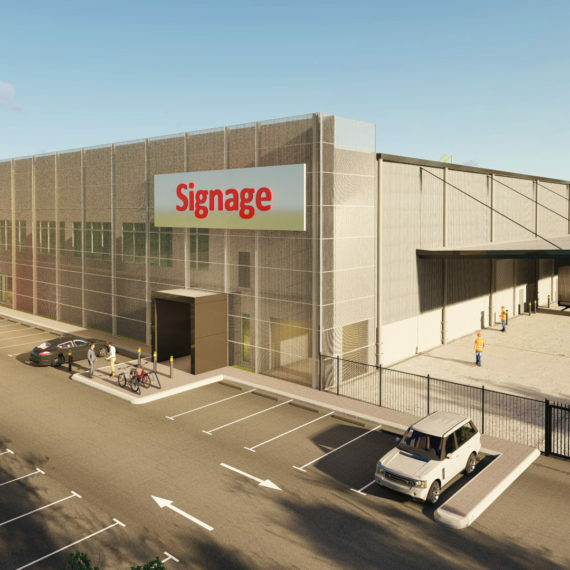 With various office and office warehouse options available, contact our office today to arrange an inspection.